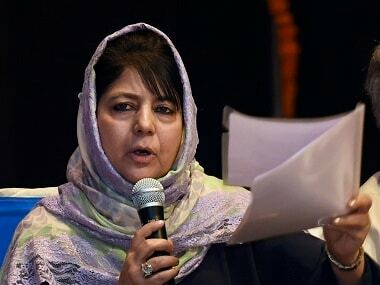 Condemning the attack on a non-combative team, which was only there to build a road, Rawat said, "A jawan who lost his life after being attacked by stone pelters was guarding a border roads team which was constructing roads, and then we have some people saying that don't treat stone pelters like OGWs(over ground workers) of terrorists." Rawat also slammed Pakistan for continuously brewing trouble in Kashmir to stall development. "Pakistan is fully aware they can never succeed, terror is another way by them to keep the pot boiling. 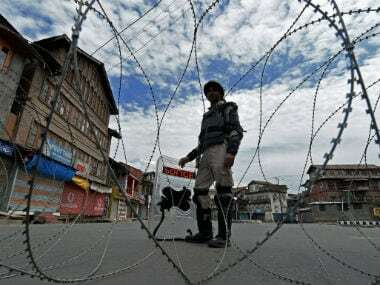 They want to stall development in Kashmir but (the) Indian state is strong enough to counter everything, and we are fully capable of carrying out different operations," he said. 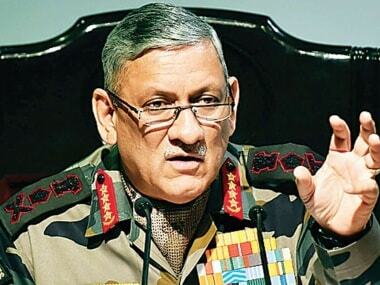 Rawat's comments came a day after Sepoy Rajendra Singh, an Indian Army soldier died after he sustained head injuries during stone-pelting by a group of youths in Anantnag. "Sepoy Rajendra Singh was part of a quick reaction team which was providing security to a Border Roads Organisation (BRO) convoy on Thursday. 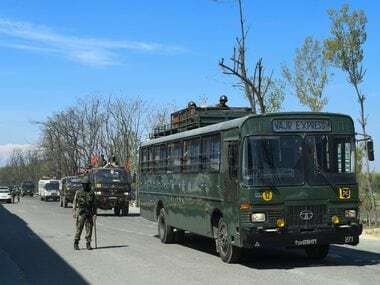 At around 1800 hrs, when the convoy was passing through the Anantnag bypass tri-junction near NH-44, few youths hurled stones at the vehicle and Singh was injured after being hit by a stone directly on the head," the army official said. He said Singh was provided immediate first aid and evacuated to 92 Base Hospital where the soldier succumbed to injuries. A resident of Uttarakhand's Badena village, Singh had joined the Army in 2016 and is survived by his parents. 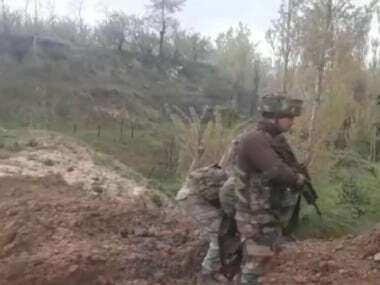 The army on Friday paid tributes to him and two other jawans — Lance Naik Brajesh Kumar, Sepoy Ngamsiamliana — who were killed in separate anti-militancy operations in the Valley. "In a solemn ceremony at Badamibagh cantonment here, General Officer Commanding of Chinar Corps of the Army Lt Gen AK Bhatt and all ranks paid homage to the martyrs on behalf of a proud nation," the official said.